The Ironwood neighborhood is located in central Pleasanton between Valley Ave. and Mohr Ave. The Ironwood neighborhood broke ground in 2004 and was built by Ponderosa homes. The Ironwood neighborhood offers a central clubhouse, pool, playground and large grass area. The Ironwood neighborhood is located near the Chain of Lakes and offers a great walking trail. 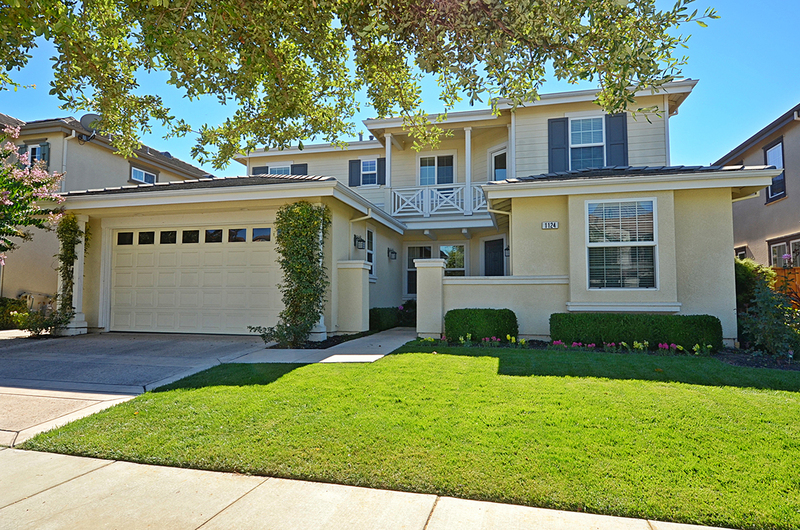 Ironwood Pleasanton is comprised of 3 main neighborhoods and the Village at Ironwood. Built between 2009 and 2010, the Residences at Ironwood are 7 home sites on lots roughly 20,000sf. 3 different models were built for the Ironwood Residences. HOA fee is $112 per month. · Plan 1 - single level with 3 BD / 3.5 BA and 3,606sf. with an optional 4th BD. · Plan 2- two story with 5BD / 4.5 BA and 4,603sf with an optional den. · Plan 3 – two story with 5BD / 4.5BA and 4,671sf with an optional ‘teen room’. Built between 2005 and 2009, the Ironwood Estates are 71 home sites on lots roughly 9,000sf. to 16,000sf. 3 different models were built for the Ironwood Estates. HOA fee $127 per month. · Danbury model – single level with 3 BD / 3.5BA and 3,182sf. with an optional 4th BD. · Essex model – two story with 4BD / 4.5 BA and 3,900sf. with an optional 5th / bonus room of 305sf. · Madison model – two story with 4BD / 4.5 BA and 4,391sf. with an optional 5th BD. Built between 2004 and 2009, the Ironwood Classics are 97 home sites on lots roughly 5,500sf to 10,000sf. 4 different models were built for the Ironwood Classics. HOA fee $113 a month. · Alder Model – single level with 3BD / 2.5 BA and 2,162sf. with an optional 4th BD. · Elm model – two story with 4 BD / 3.5 BA and 2,746sf. Butler’s pantry / optional walk in storage. 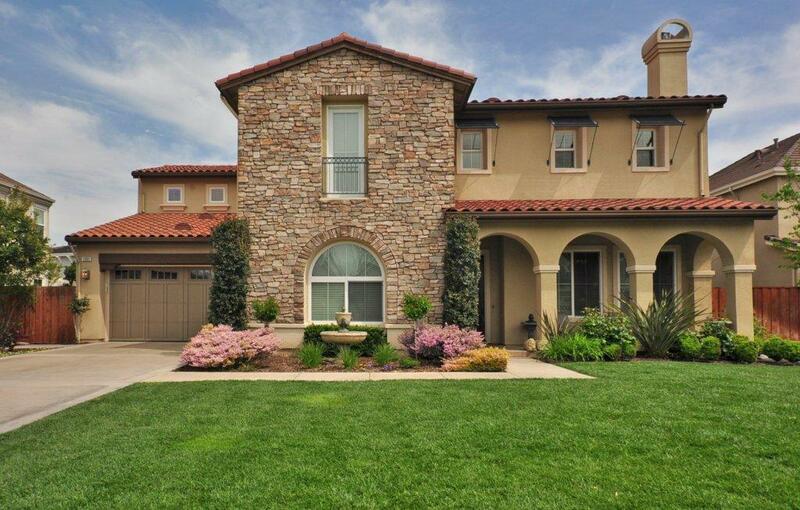 · Oak model – two story with 4BD / 3.5 BA and 2,922sf. Great room and loft. · Willow model – two story with 5 BD / 4.5 BA and 3,067sf. Optional retreat and suite / bedroom 5. Within the Ironwood Classics neighborhood are 16 duet homes. There are 2 different Duet models. · Residence One – two story with 3 BD / 2.5 BA and 1,437sf. with an optional loft. · Residence two – two story with 4 BD / 2.5 BA and 1,774 sf. with an optional loft. A 55 and older community located at the eastern side of Ironwood, The Village is complete with a community club offering a pool/spa, gym with pilates area, bocce ball courts, library and much more. The Village at Ironwood is 111 home sites on ‘patio yard’ sized lots. · Residence 1 – single level with 2 BD / 2.5 BA + den and 1,910sf. · Residence 2 – single level with 2 BD / 2 BA and 2,083sf. with optional 3rd BD or den and optional 2nd den at dining room. · Residence 3 – single level with 2 BD / 2.5 BA and 2,372sf. with optional 3rd BD or exercise room at den and optional 2nd den at dining room. · Residence 4 – two story with 3 BD / 3.5 BA and 2,780 – 2,928sf. with optional BD and 4th bath at den and optional Super Loft.